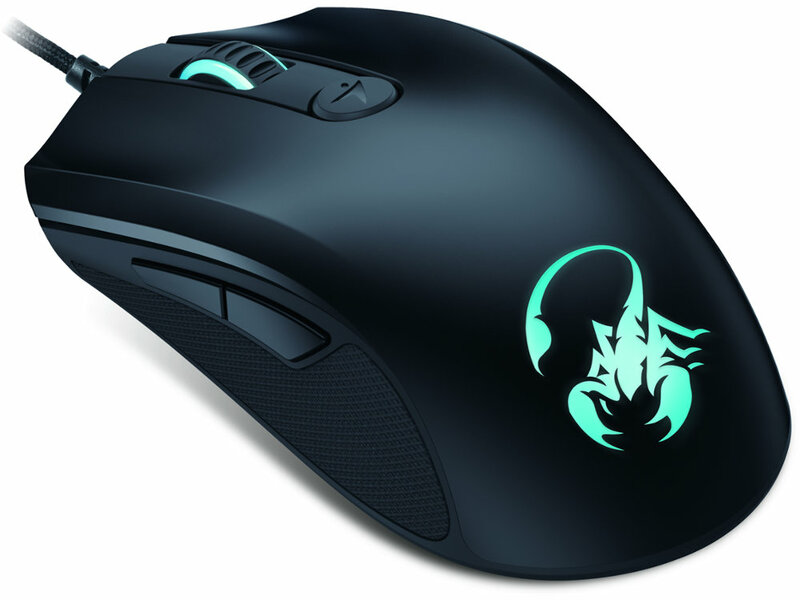 The GX Gaming Scorpion M8-610 is an elegant laser gaming mouse with a powerful laser sensor engine, which allows gamers to have maximum sensitivity to game without any surface limitation. 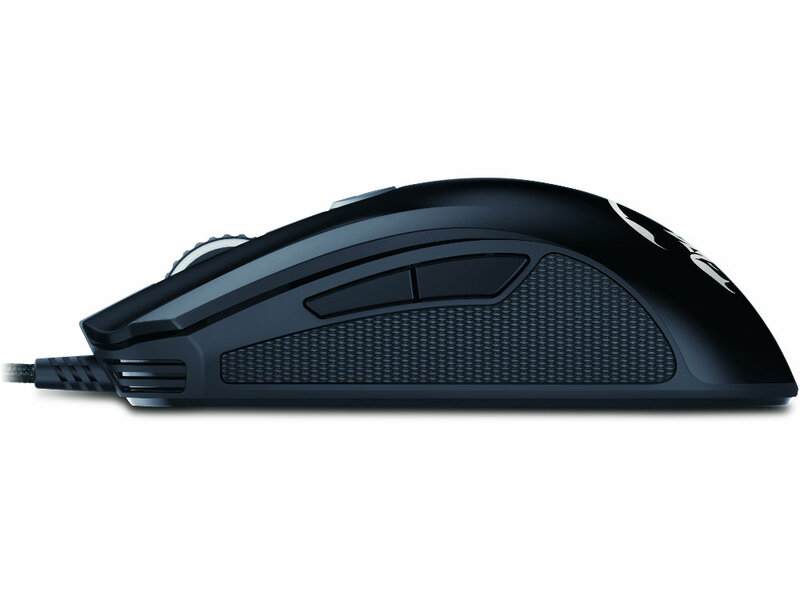 Featuring 5-level DPI instant switching and up to 6 programmable button settings, you can hit upwards of 8200 DPI for maximum precision and efficiency. In addition, with the Genius Device Management Application, you can configure your Scorpion M8-610 settings per game or for your personal preferences and update driver/firmware versions as well. 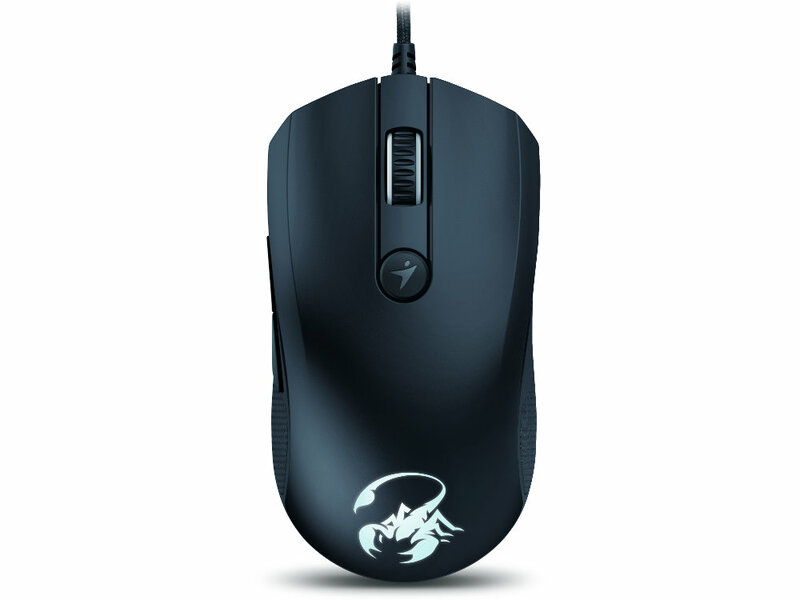 Built-in powerful laser sensor engine, you can game on most surfaces, such as dusted glass or smooth and matte desktop. 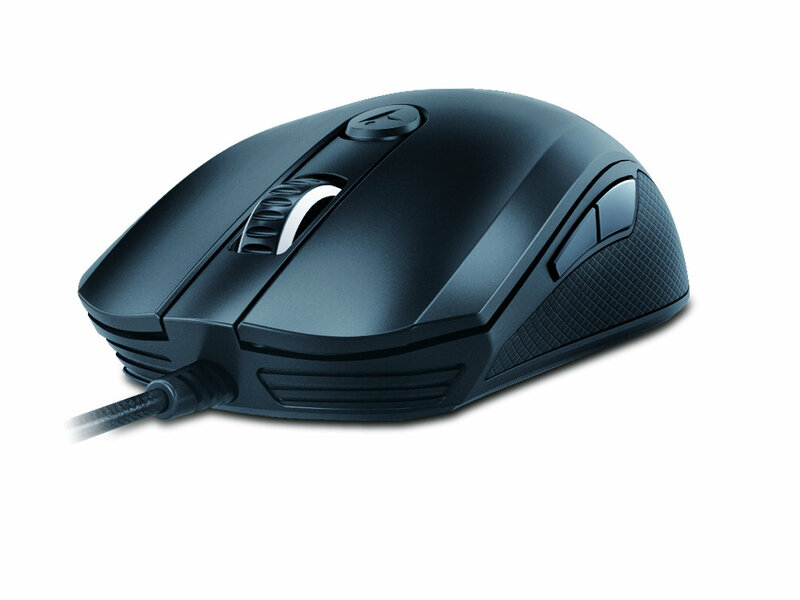 M8-610 provides the maximum sensitivity to improve your game efficiency no matter what surface you are using. You can assign six programmable buttons to set a single or a multi-command 1 with 24 macro key memory to greatly improve your gaming. One platform fulfills all you needs. You can configure your Scorpion M8-610 settings and driver/firmware updates using the Genius SmartGenius App, including button customization, DPI performance adjustment, lighting display and macros per games or your personal preferences. The software is limited to newer Windows and Mac systems only but it hardware programs the mouse and once programmed the mouse can be used on a system without the software installed and it still retains it's programming.